Delivering great customer service in a medical environment is a skill set that takes training and practice. Physician marketing consultant, Danica Tran, MBA, instructs doctors and their medical team to ramp up great customer service care to generate more revenue and repeat consumers. Every interaction with a patient is an opportunity to extend customer service care that’s responsive to customers' needs. Good customer service is the ability to supply customer’s needs and wants in a fashion that exceeds the customer’s expectation. Knowing how to effectively interact with customers is the lifeblood of any business. 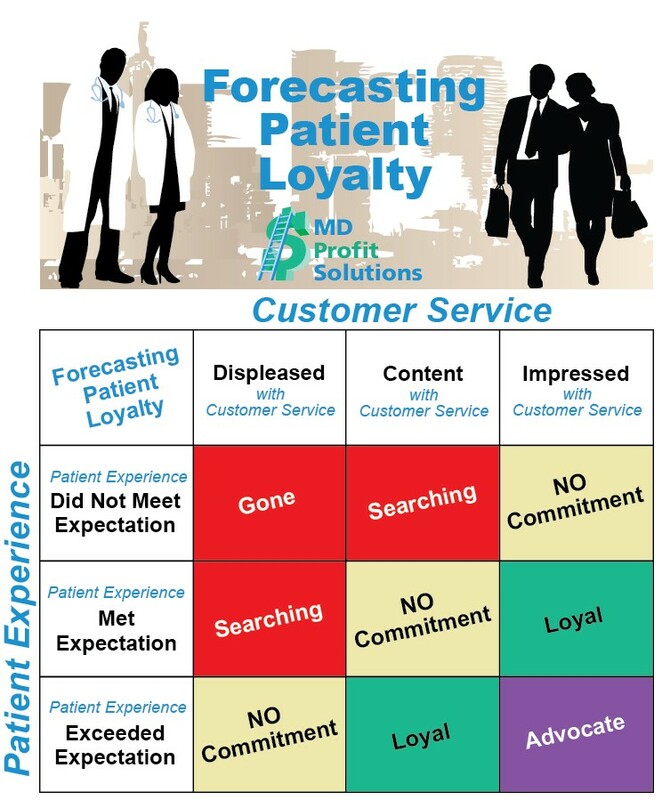 Many medical offices lack the ability to deliver good customer service to attract and retain patients. Danica Tran, private practice marketing consultant, shows physicians and medical staff the necessary skills to create a memorable customer experience that delivers quality customer service across all touchpoints. Every aspect of the medical business has an impact on customer service. Patients are not just evaluating doctors on what is happening inside the consultation exam room, but rather what their overall customer experience is like at the practice. Every step counts starting with the ease of appointment scheduling, friendliness of receptionists, interaction with nurses, proper follow-up care, and the wait time for the physician. 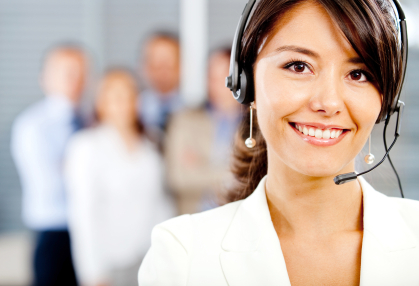 Training for hands-on customer service begins with the front office staff as they are the first line of communication with potential patients. Understanding the patient’s state-of-mind helps the team members facilitate actions that cater to the patient’s well-being. Developing a strategy that helps physicians deliver knowledge and education in a caring manner builds patient-doctor relationships vital for business longevity. Following-up with patients further extends the action of care and service. 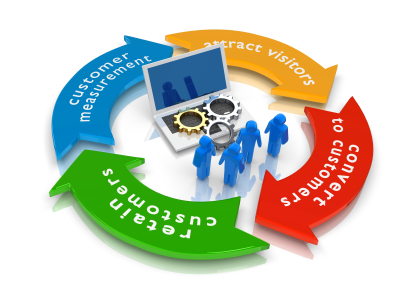 All these customer friendly processes display commitment that will be rewarded with loyalty and referrals. “Good customer service is summed up as the ability to supply customer’s needs and wants in a fashion that exceeds the customer’s expectation,” explains Danica Tran, founder and owner of MD Profit Solutions. “Great customer service can help patients overcome any decision reluctance.” This is especially helpful for private practices offering elective cash procedures such as cosmetic dermatology, plastic surgery, cosmetic dentistry, hair transplant, and infertility treatments. Quality customer service will be the deciding factor for patients when selecting a doctor. The customer service skills taught can be embedded mentally with the practice of role playing. This gives the staff confidence to handle the different scenarios within the medical office. Role playing allows staff members to understand and practice the delivery of great customer service to target female consumers and male consumers. Each transaction with the patient is an opportunity to extend customer service care that’s responsive to customers' needs. 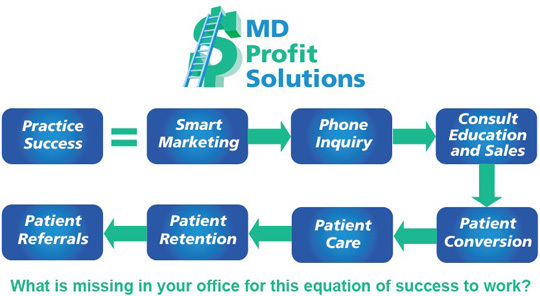 Physicians often think that promotional pricing is the best way to attract new patients. What happens after that deal is gone? Smart practices bring out their best in customer service care from beginning to end to bring that patient back time after time. Patients notice, appreciate, and frequent places where they feel welcomed and they will share their experience with friends and family. Word of mouth referrals are a goldmine as new customers are acquired without the physician spending a dime on marketing. Providing good customer service is a responsibility shared by every member of the medical team. The first step in improving customer service involves learning what customers need and want. Secondly, hire a professional to train the service skills and develop an action plan that implements customer friendly processes. Danica Tran, MBA is a marketing expert who helps her clients promote and market elective cash procedures with an emphasis on patient care and patient education. Danica can be reached at 714-420-2424. She offers a complimentary assessment and analysis to physicians in private practice.